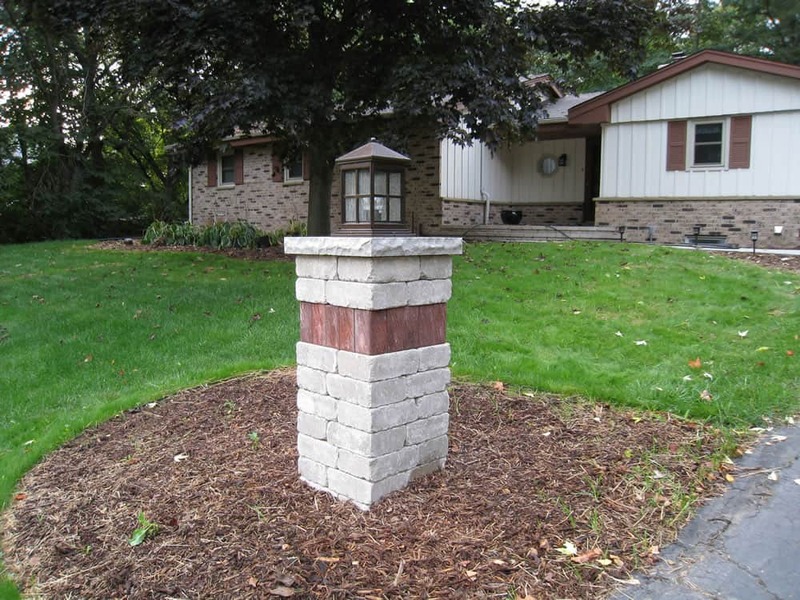 Stone pillars are the quintessential accessory that will really ad that “pop” to your landscape masterpiece. 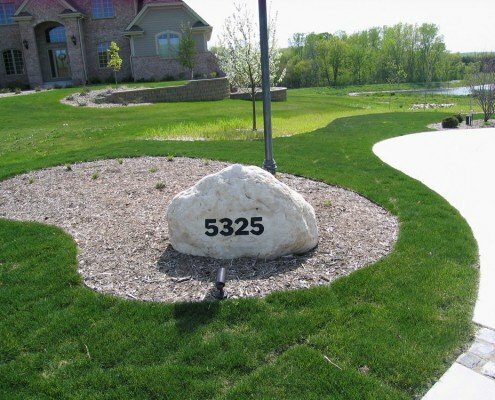 They provide striking definition with their three dimensional quality in a way that no other landscape feature can. 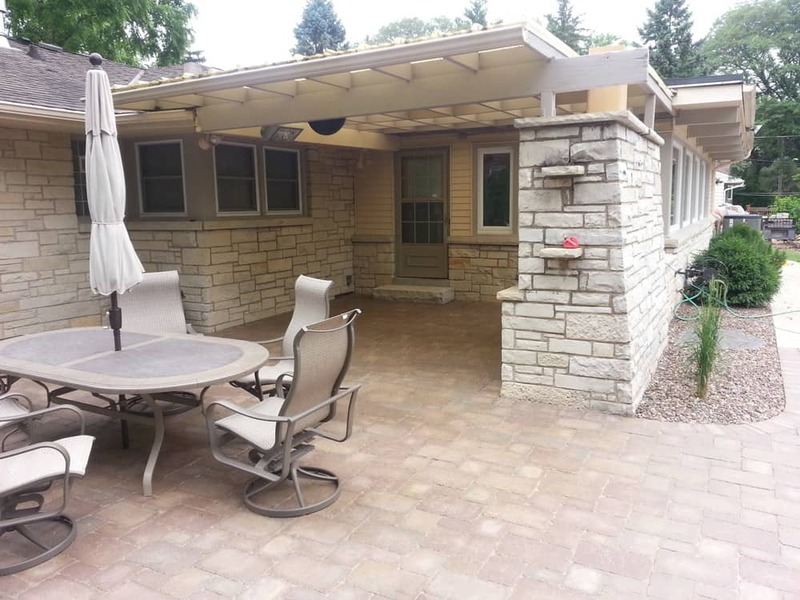 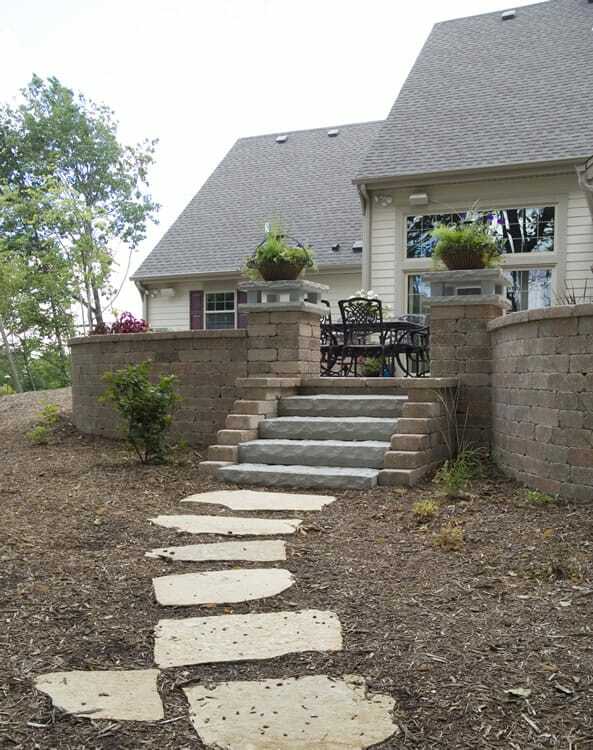 They are fun, trendy, and serve as an excellent compliment to driveways, walkways, and patios. 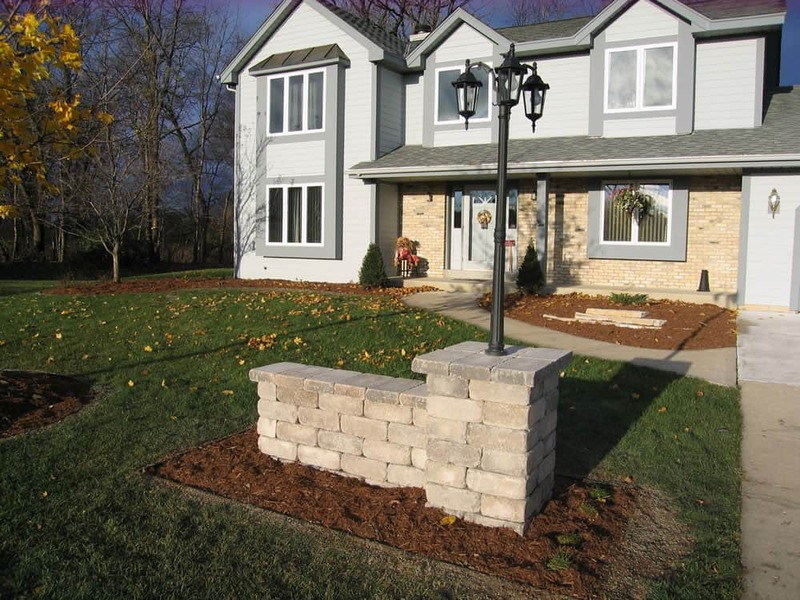 In fact, in many ways, stone pillars are indispensable in developing your property to its peak potential. 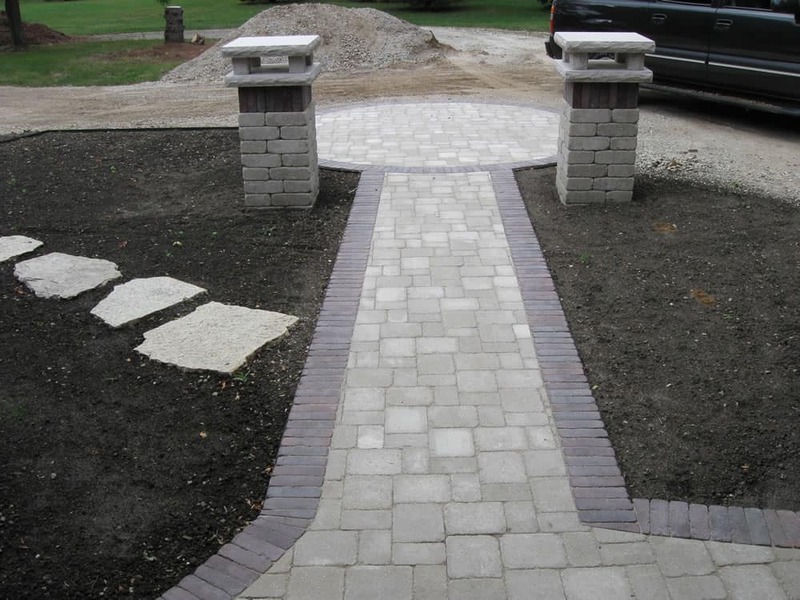 Just one look at our work and we’re sure you’ll agree! 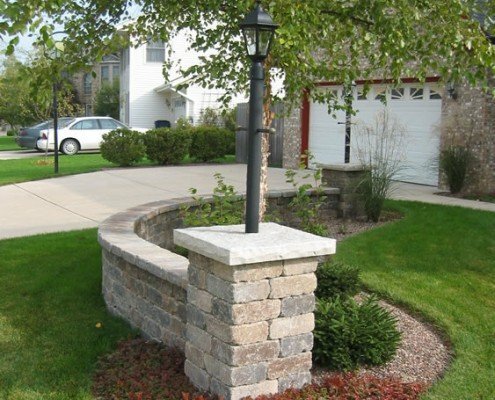 Why Invest in Stone Pillars? 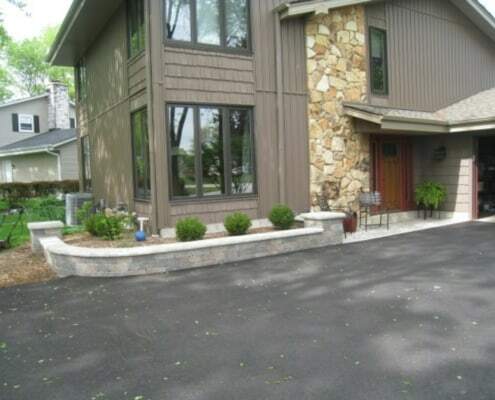 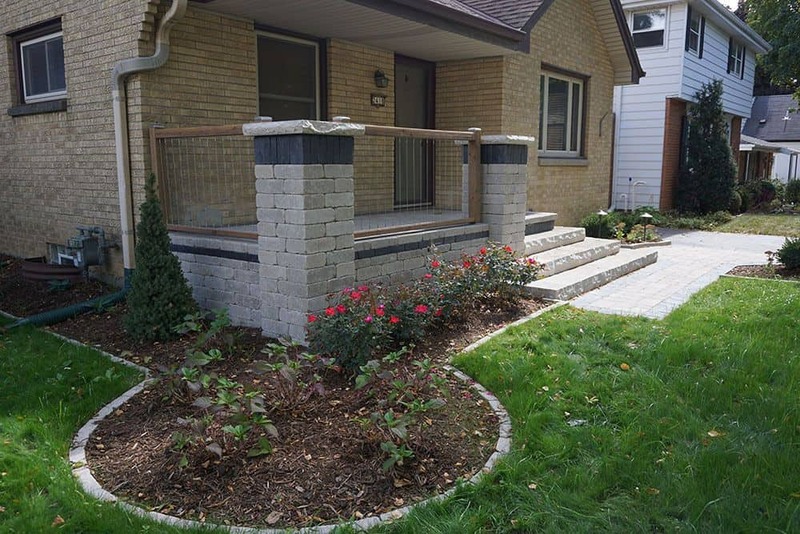 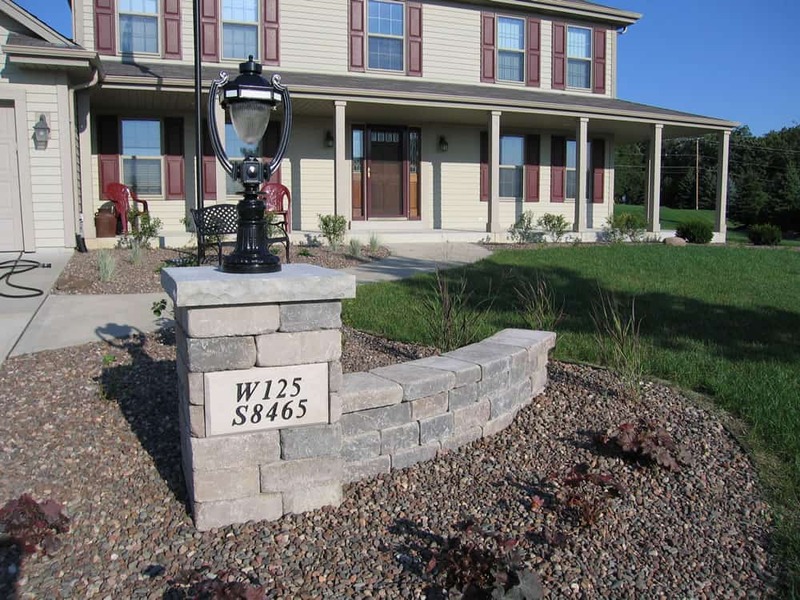 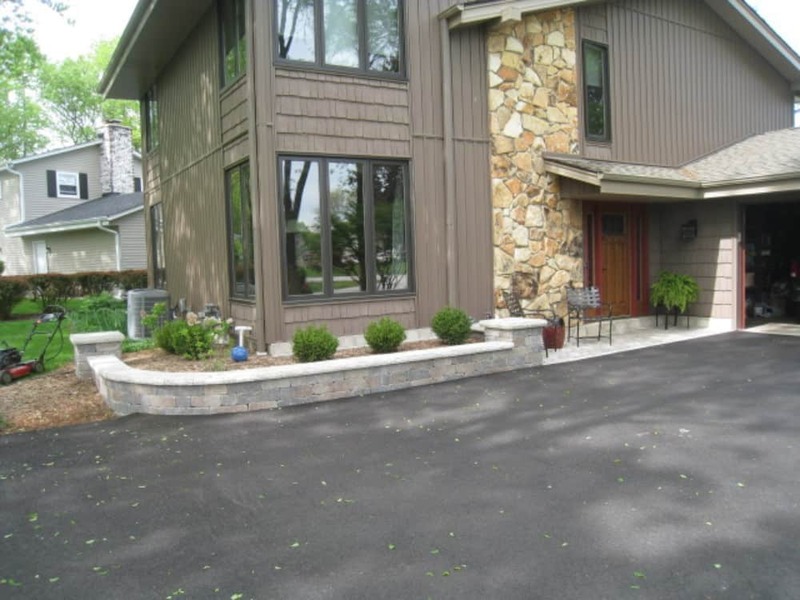 You may wondering if stone pillars are something you need for your property. What are the advantages of investing in stone pillars? 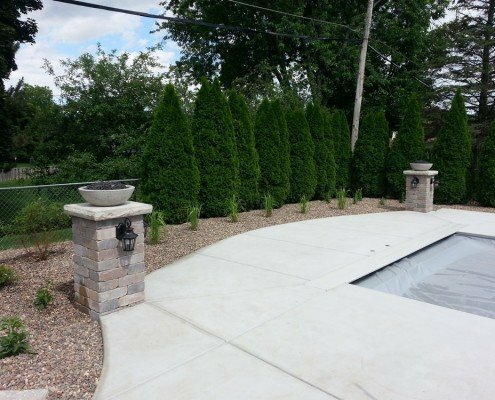 Pillars provide relief and definition within the design of a landscape. 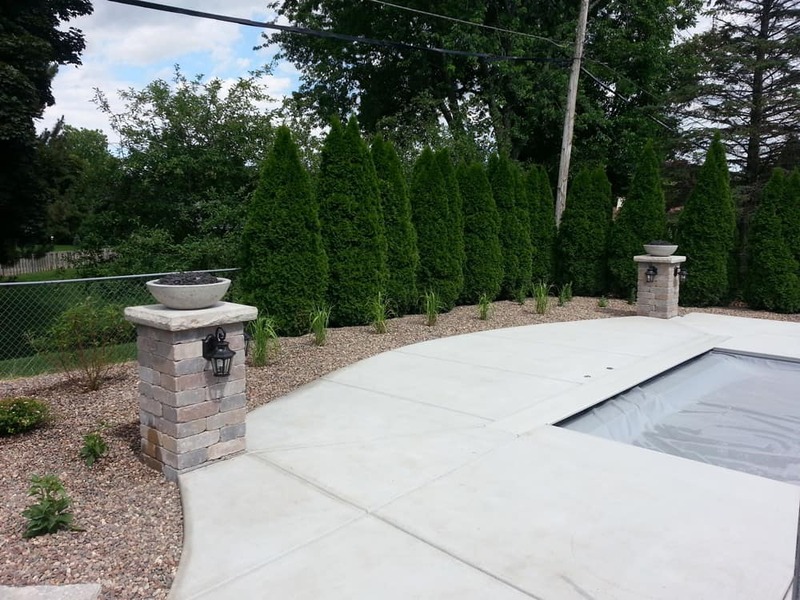 Stone pillars are ideal for creating an outdoor space that appears fully developed, mature and purposefully designed. 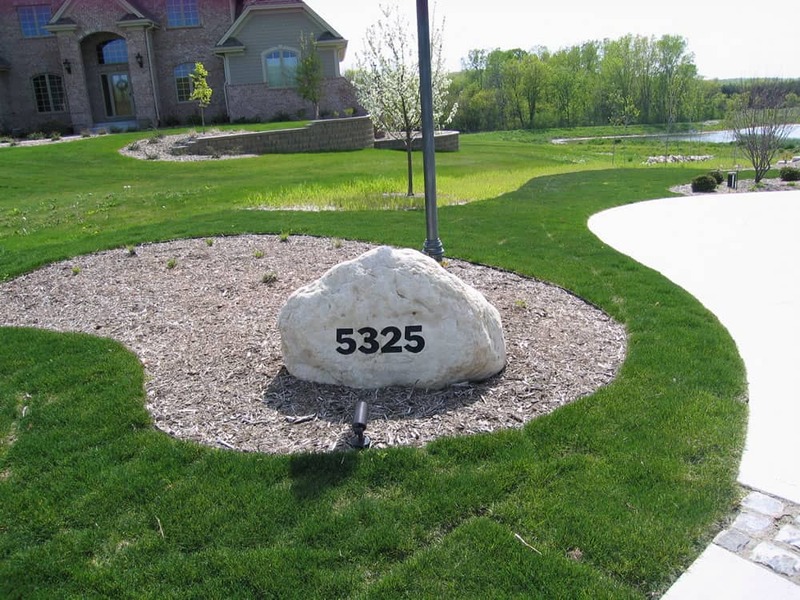 This is especially true if your property lacks natural contour or boundaries. 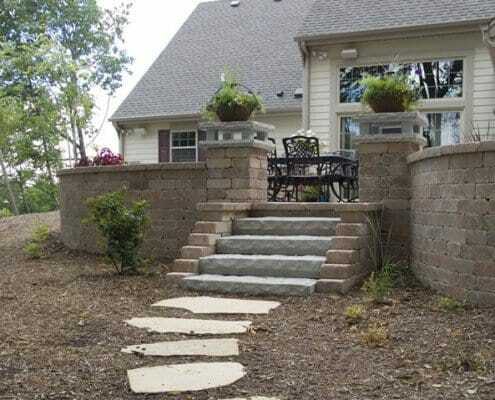 Without such structures, property borders can appear undefined and arbitrary. 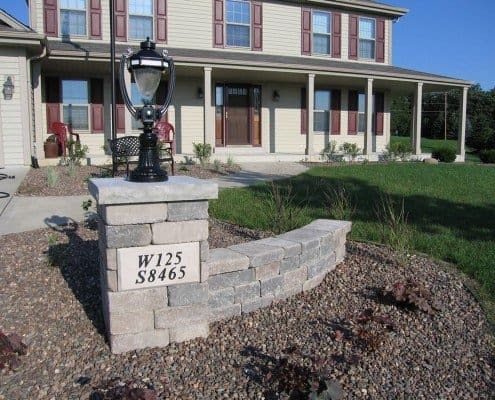 In contrast, well-placed walls and pillars afford your property an air of confidence and maturity, while clearly marking your property as your domain. 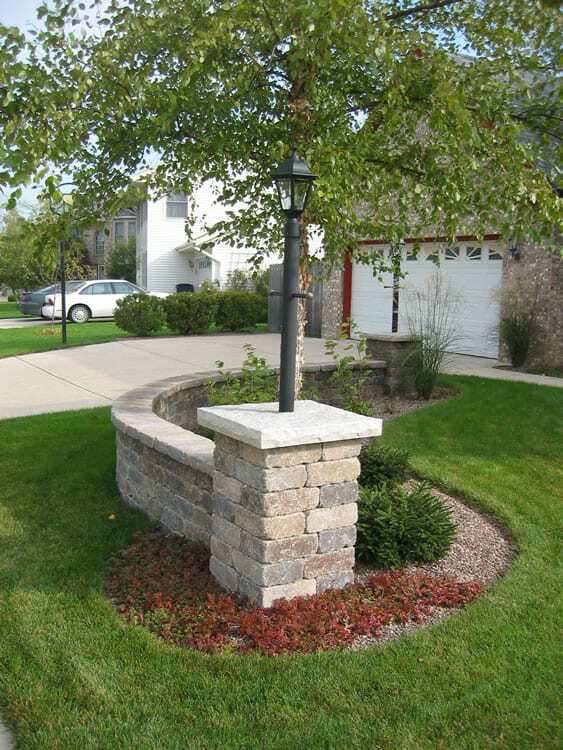 While stone pillars work wonders in taking your outdoor space to the next level, they are not merely decorative. 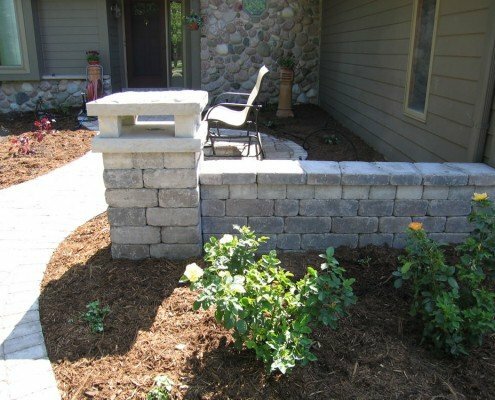 These barriers also provide several practical benefits. 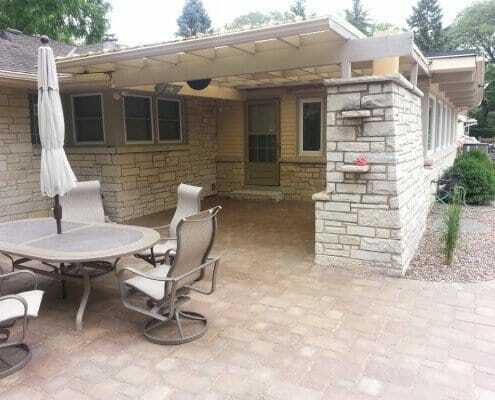 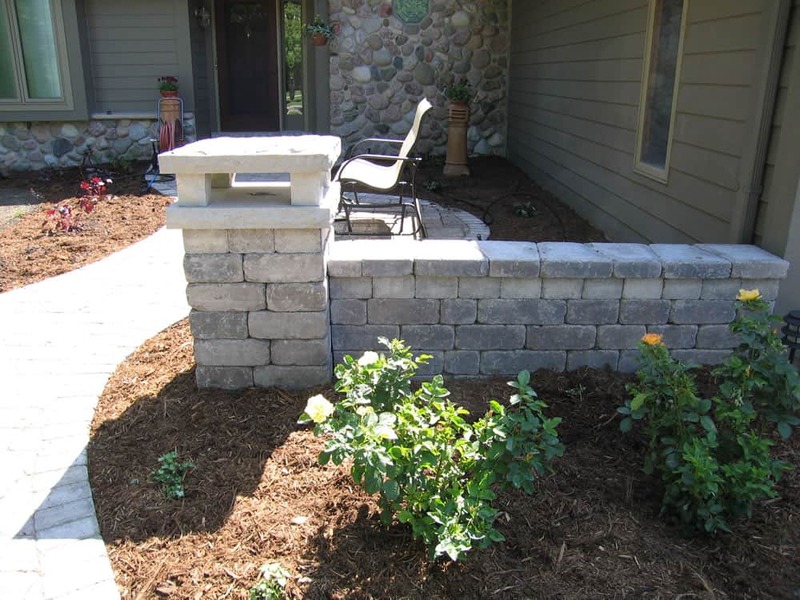 Well designed stone structures can create cozy and intimate alcoves for a patio space or stoop. 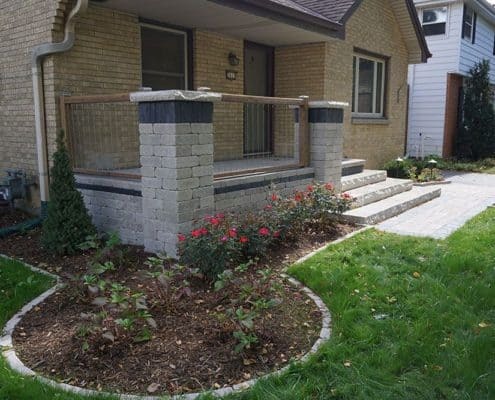 This is especially important if the size or layout of your property does not afford you much privacy. 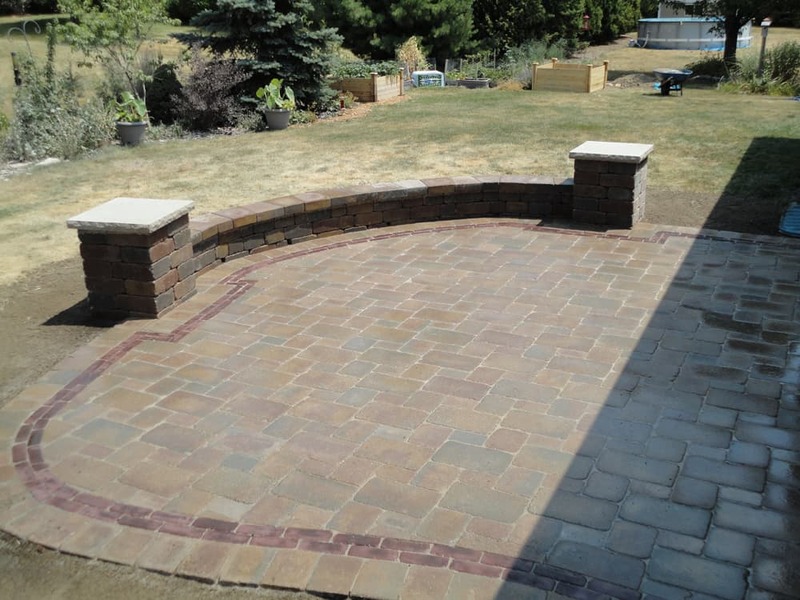 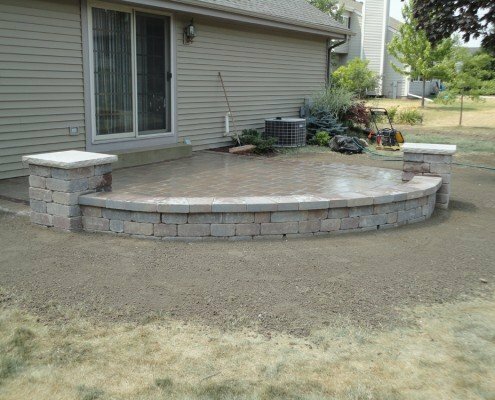 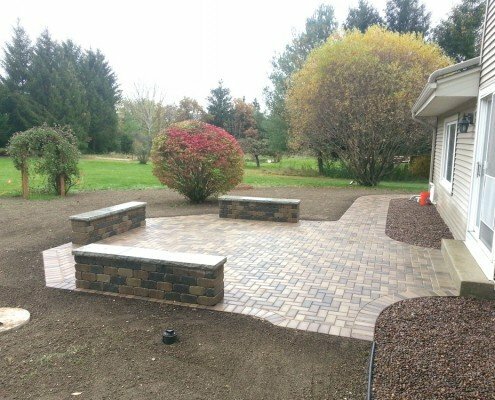 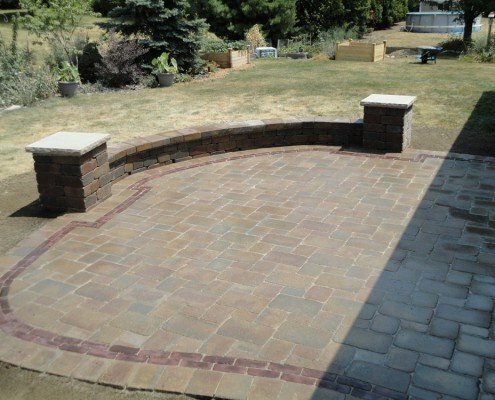 Simply add a raised stone border to a patio, and voila, you’ve created seating space for your family and guests that’s naturally built into your landscape! 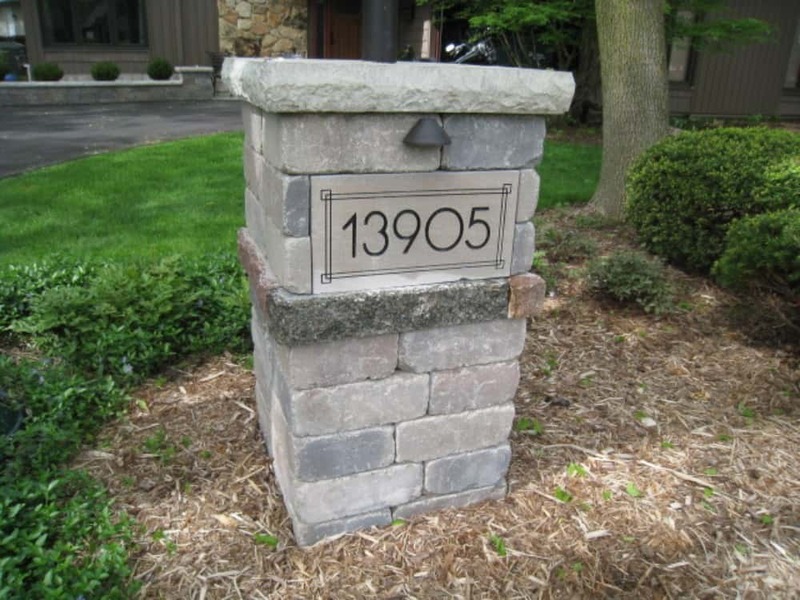 Stone pillars provide a natural and elegant platform for displaying your address number or business logo. 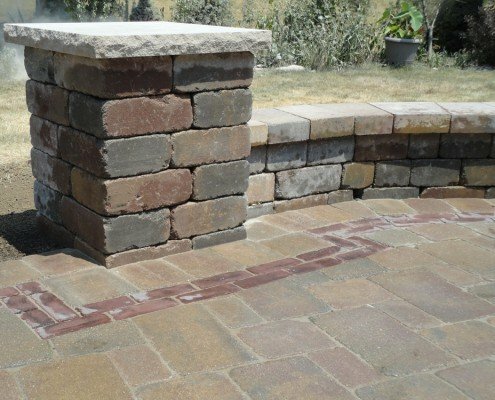 Terra-Firma stocks an impressive array of materials with which we’ll use to build your walls or stone pillars. 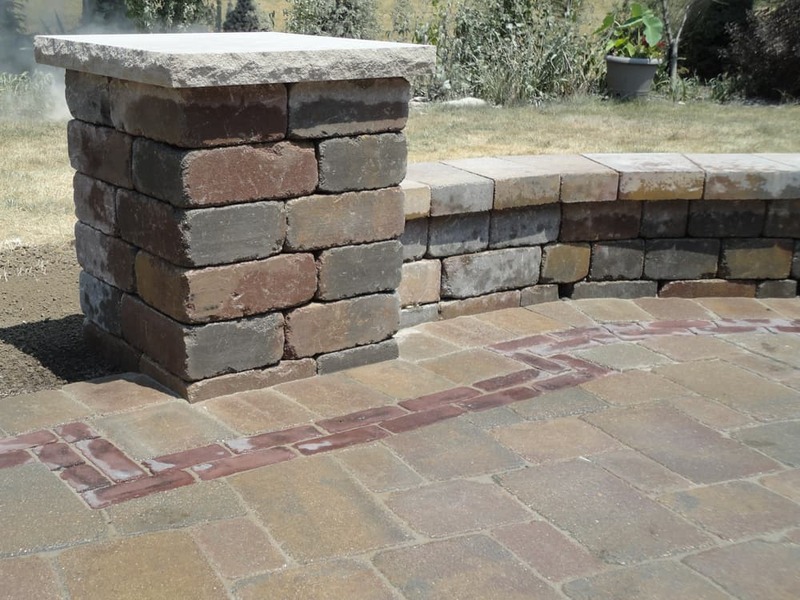 We have a trove of handsome bricks; everything from cool-toned blue and grey natural stones to the bold and classic red brick. 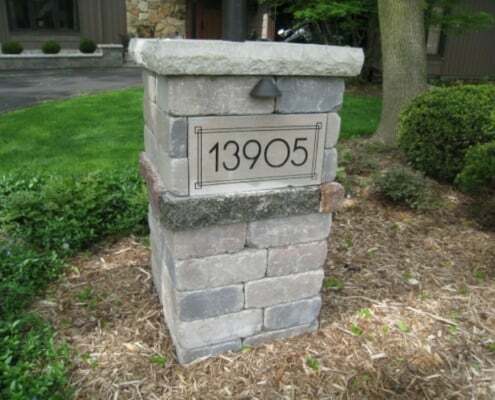 But more expansive than our breadth of materials is our creative acumen. 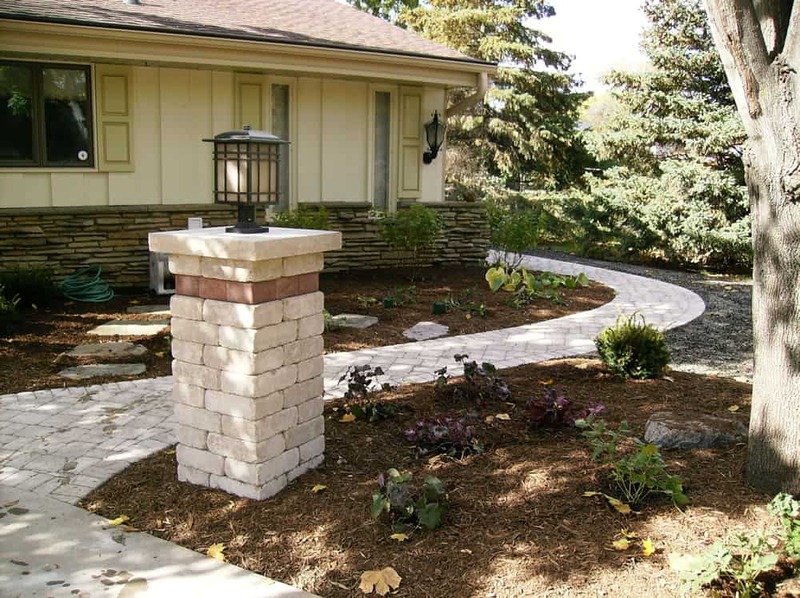 Our team can create a beautiful corridor, stair accent, fire alcove or fancy wall with ease. 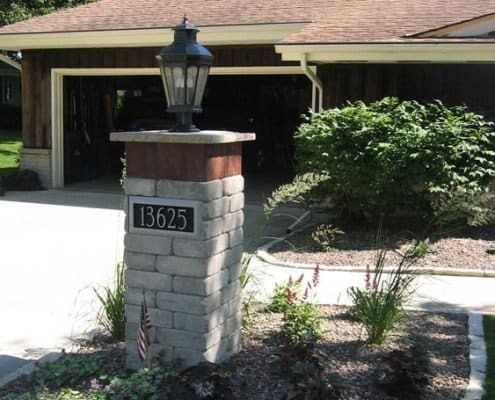 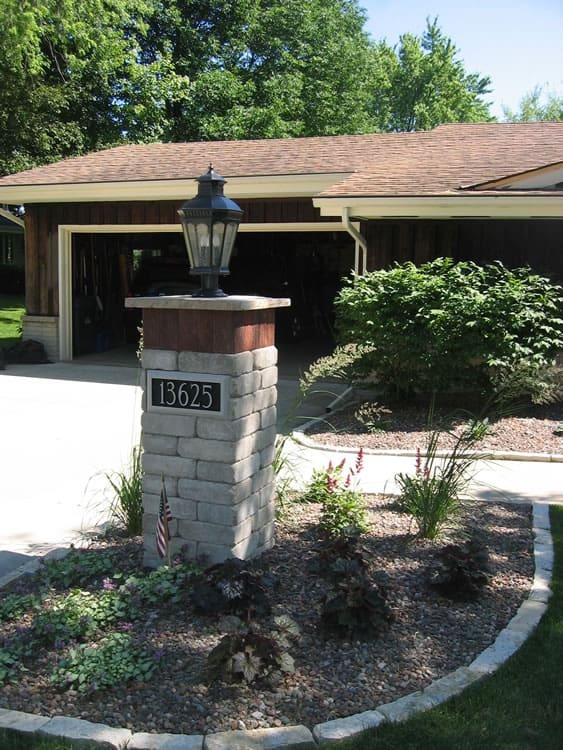 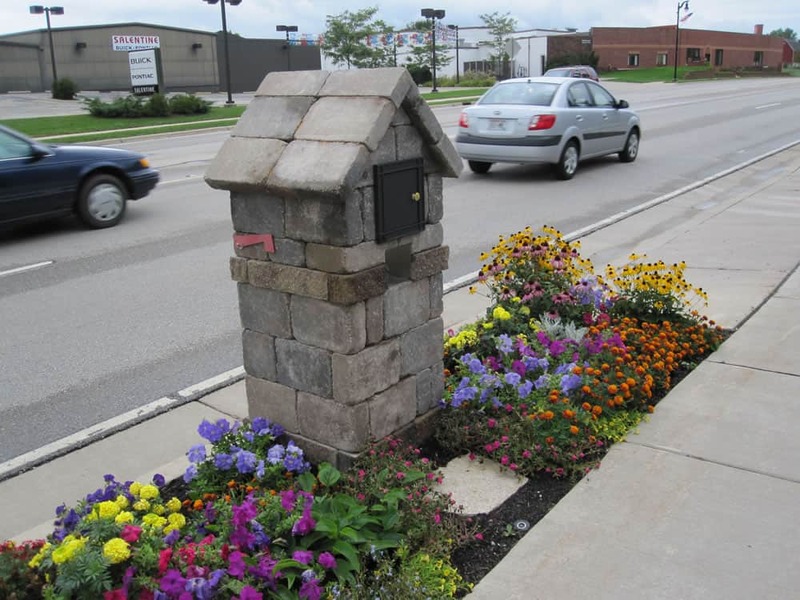 We also offer a variety of finishing caps to adorn your pillars, from smooth tops that serve as seating to attractive and homey pitched roofs. 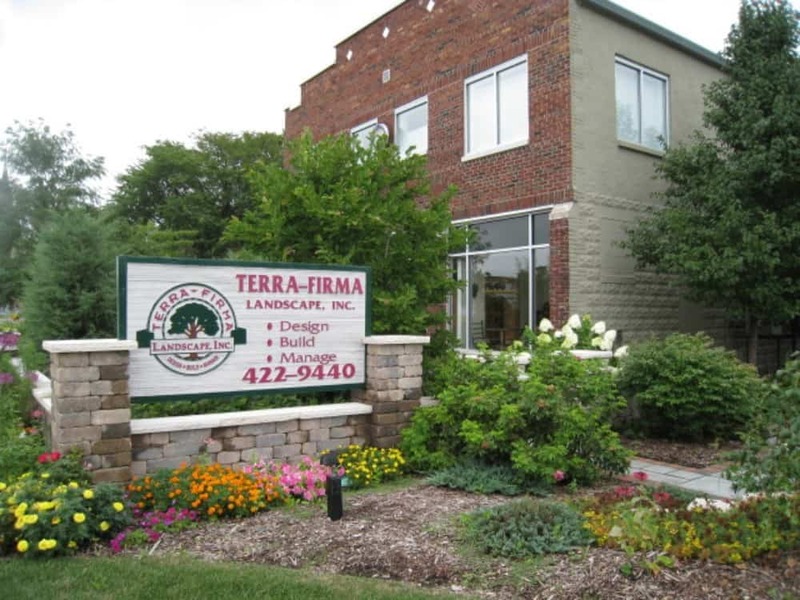 Terra-Firma is proud to host a great team of designers, so no matter the layout or size of your space, we are confident that we will be able to construct just what your property needs to give it that “je ne sais quoi” feel. 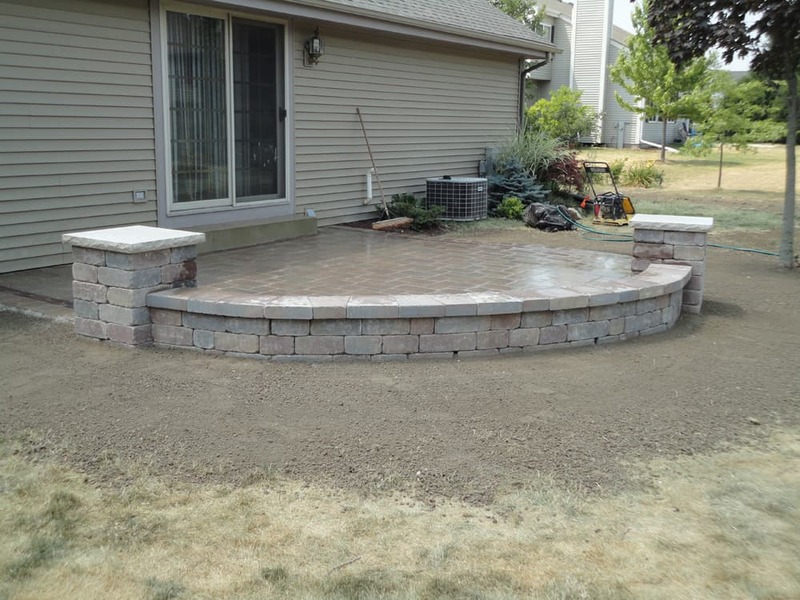 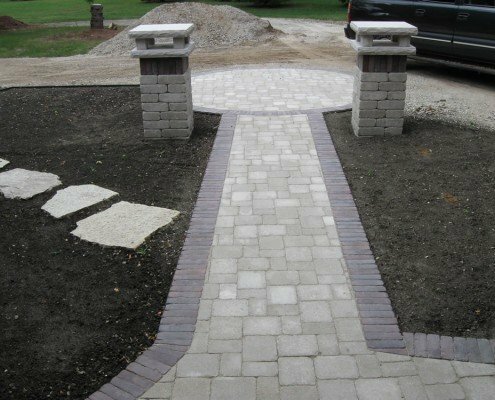 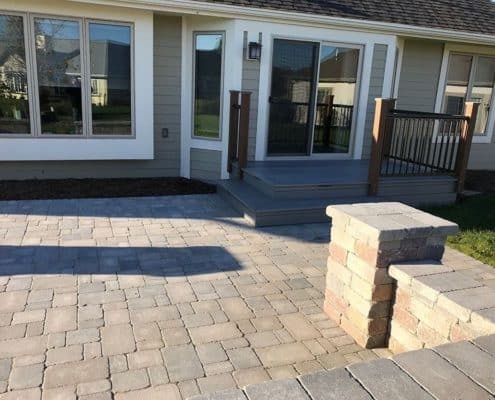 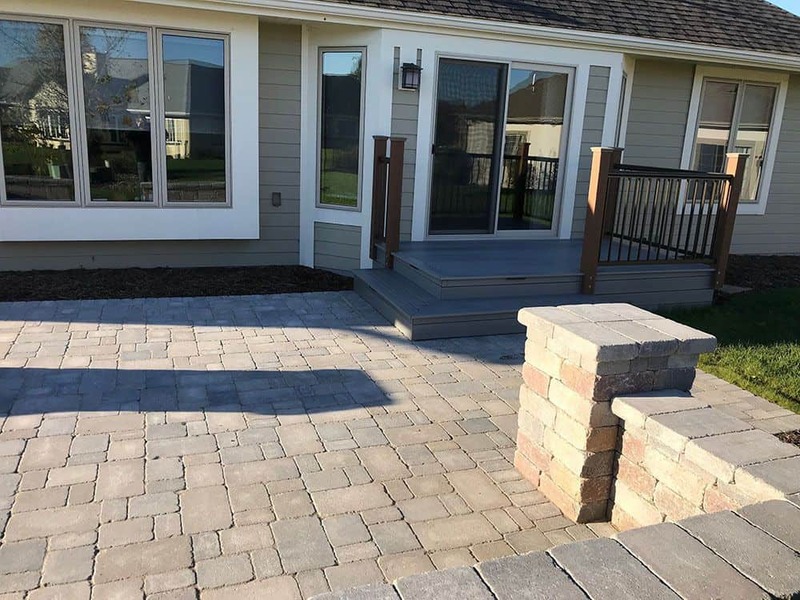 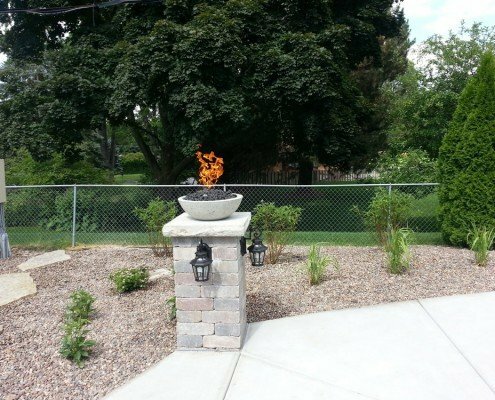 Our well-trained and highly professional team has many years of experience, so you can count on a sturdy, well-constructed landscape feature that will last for decades to come. 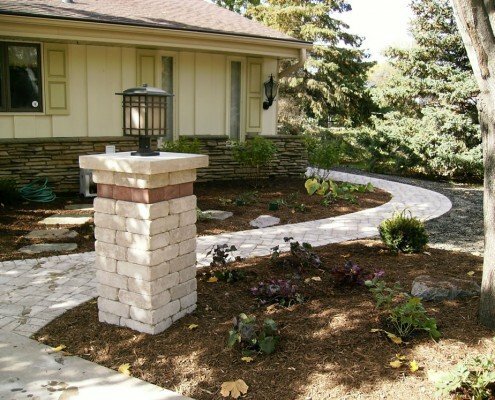 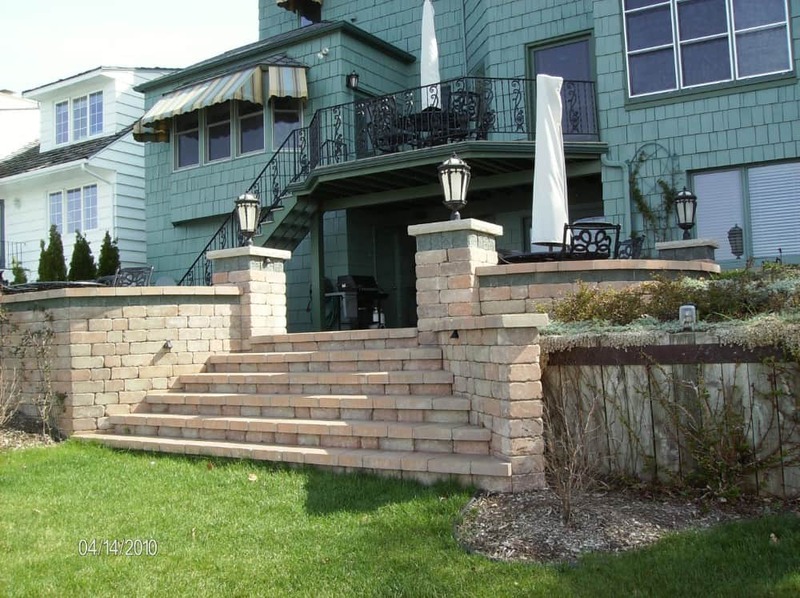 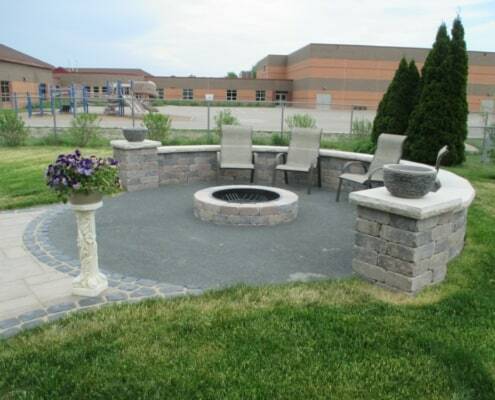 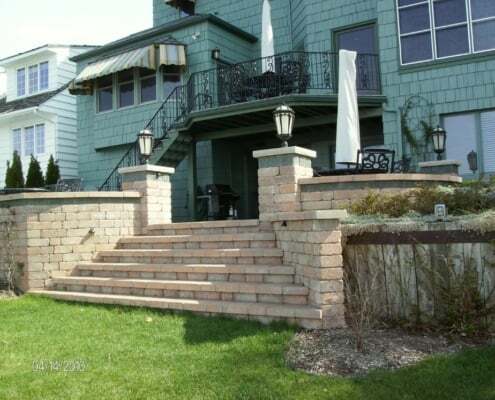 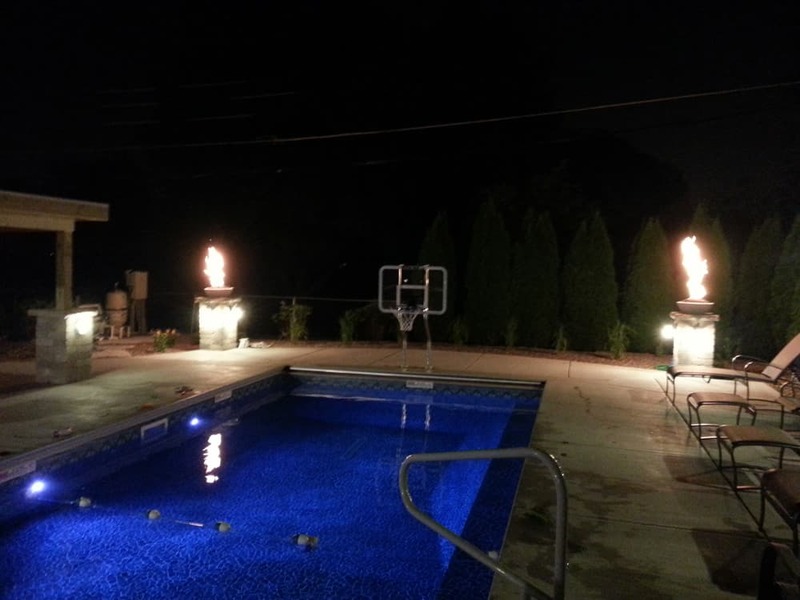 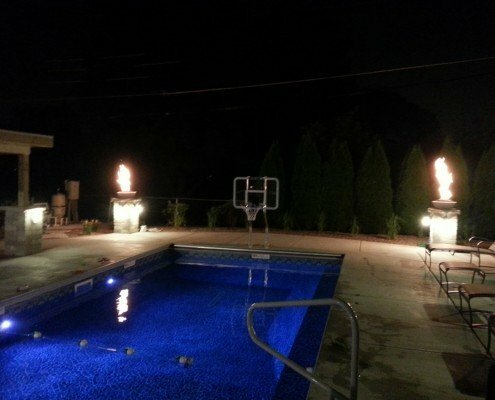 When designing a wall or stone pillars for your outdoor space, the possibilities are limitless. By adorning your property with quality stone ornaments and pillars, Terra-Firma can help you make your home your castle. 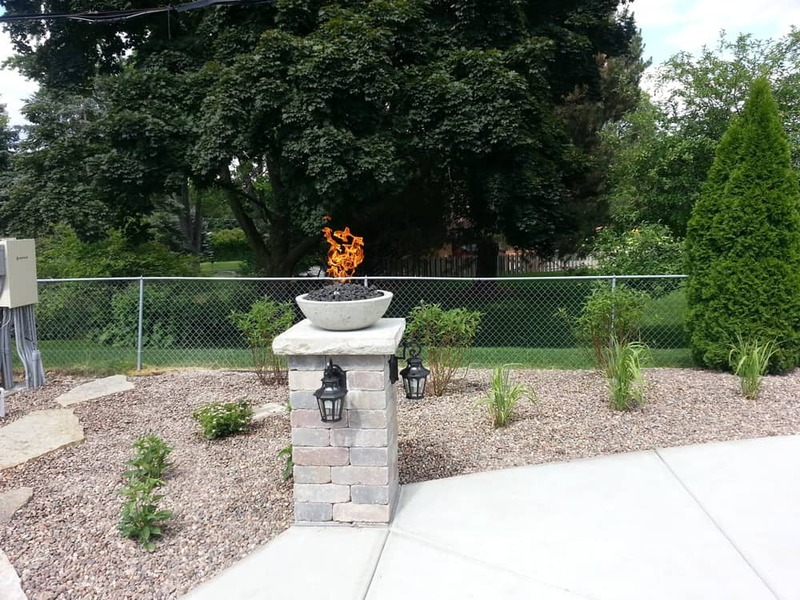 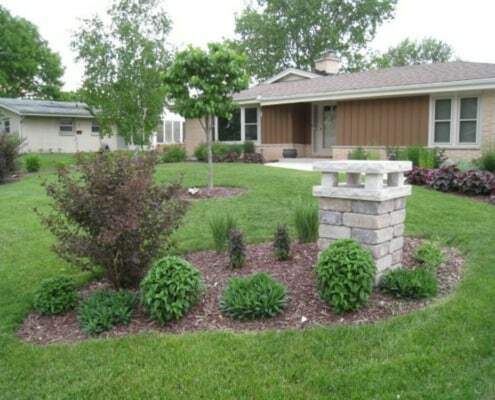 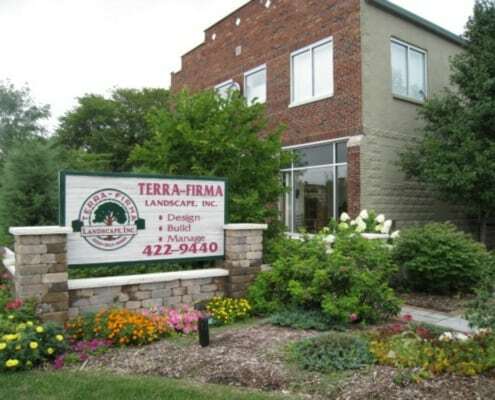 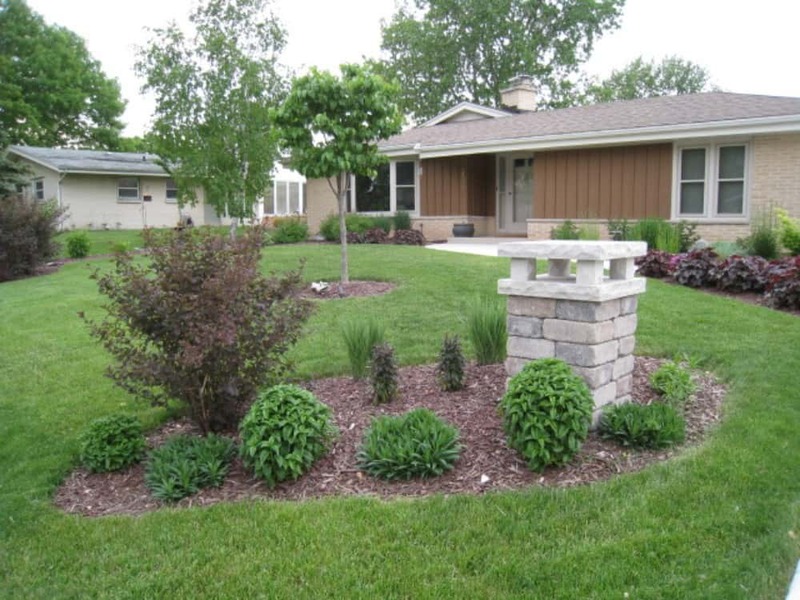 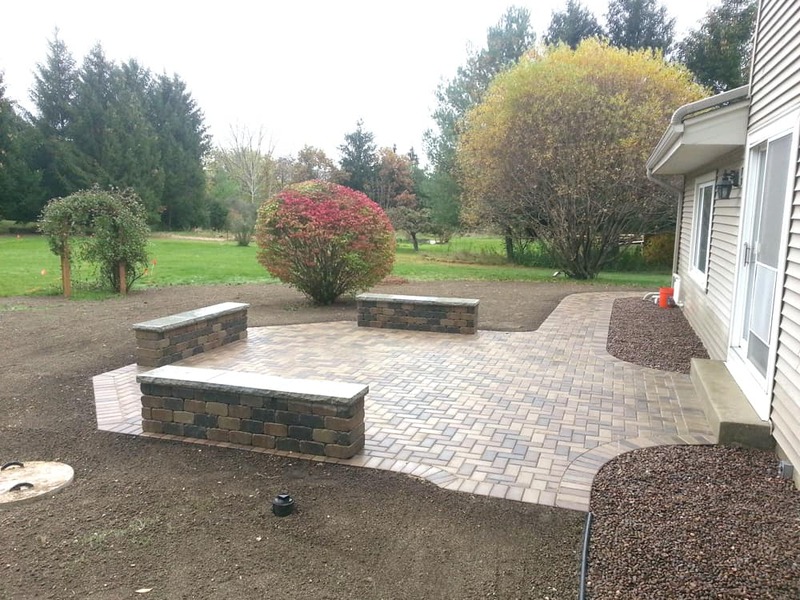 Terra-Firma Landscape can provide you with a quote that's easy, fast and affordable. 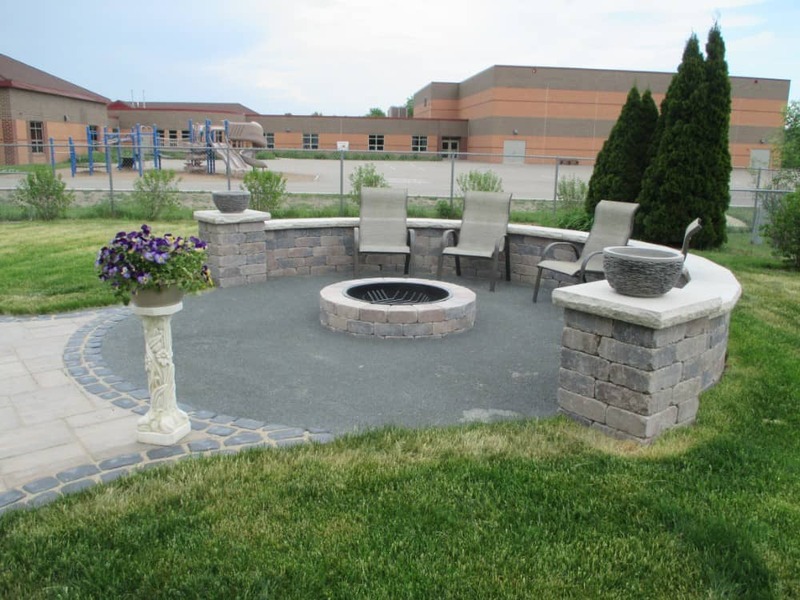 Proudly Celebrating Over 20 Years In Business! 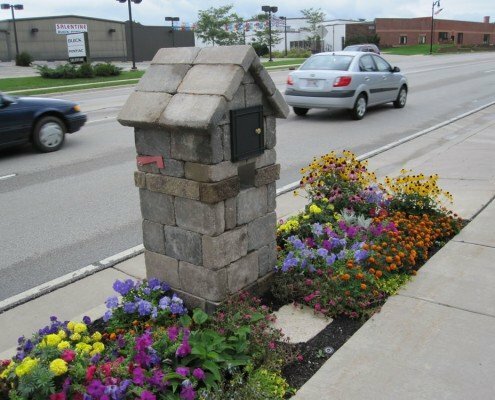 A landscaper you can trust.